This modern bomber jacket by Moose Knuckles is an essential piece to add to your street style collection. 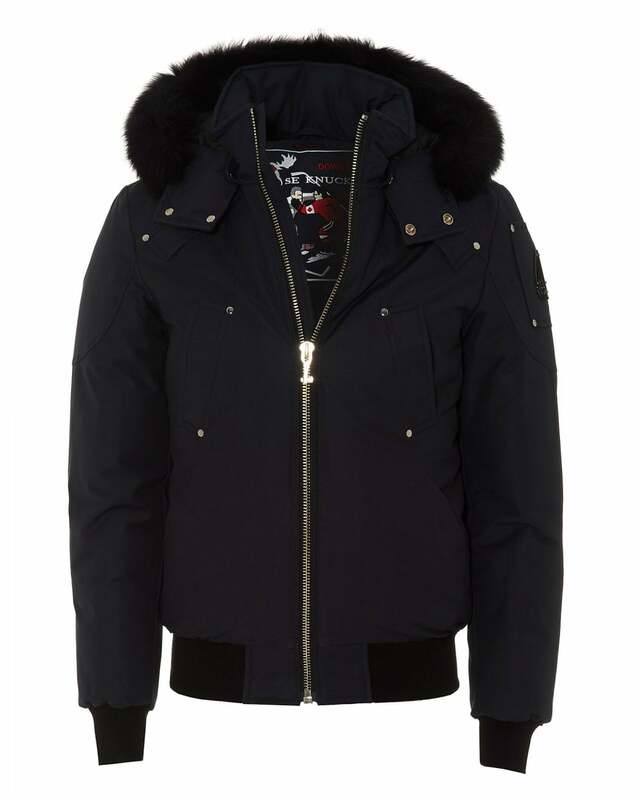 Featuring a navy colour, black fur trim hood made from high quality duck down and nylon water repellent materials. Perfect for layering over your casual outfits.